U-CHANNEL POST – W. Silver, Inc.
W. Silver U-CHANNEL POSTS are made from 100% US Recycled Rail Steel, which provides unmatched durability, strength, and there is no substitute for quality. Available in 1.75 and 2.00 lbs./ft. 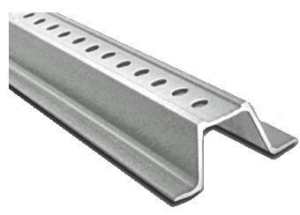 W. Silver U-Channel Posts are made from 100% rail and manufactured in Vinton, TX USA. 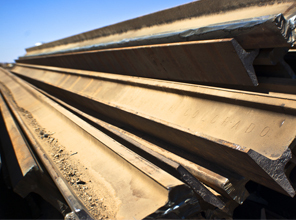 With over 40 years of experience W. Silver is a leader in re-rolling of Rail Steel. 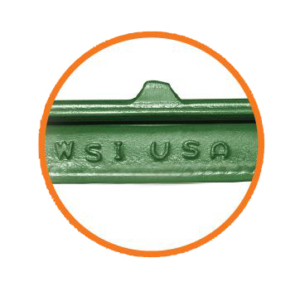 Rail Steel provides unmatched durability, strength, and will perform for years to come. 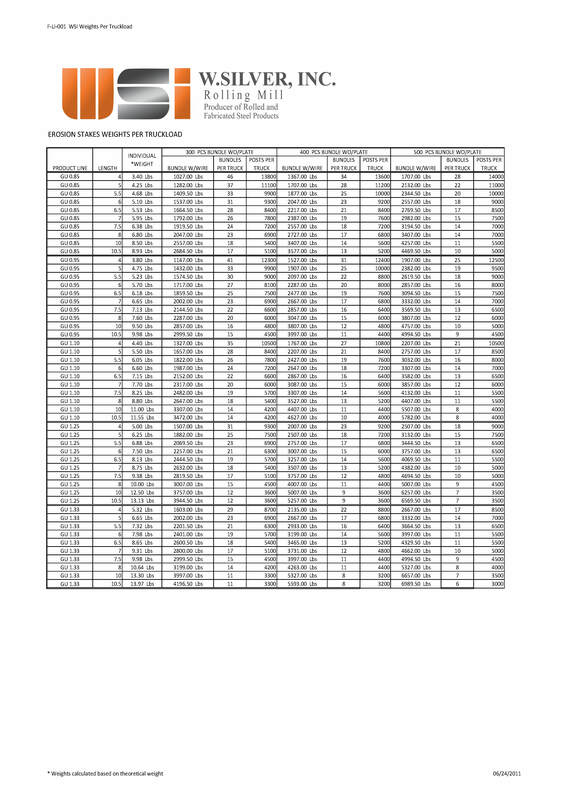 W. Silver U-Channel Posts shipments are calculated based on weight per bundle and truckloads are maximized with the most product allowable per shipment. Our customer service team will coordinate with you on order quantity per shipment.